Summer should be a time for children to enjoy playtime with friends, a week at camp, a family vacation, or time at the pool. However, for many children, summer can mean hunger. During the summer months, many parents face an additional challenge: paying for childcare while they are at work, as well as the added cost of daytime meals for children at home. Children receiving free or reduced-priced meals during the school year may go hungry in the summer. The End Summer Hunger Program is North Gwinnett Co-Op’s grassroots effort to ensure that kids on summer break have enough to eat when meals at school are not available. 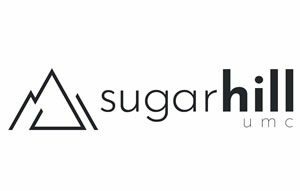 This annual campaign brings together local businesses, organizations, schools and individuals to raise funds to provide supplemental food for families. 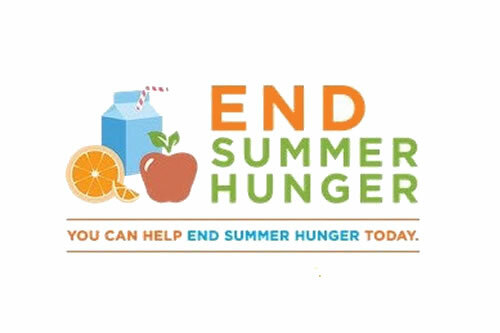 The End Summer Hunger fundraising campaign runs from April through August. Donations help provide fresh fruits, vegetables, meats and child friendly/healthy snacks. During the months of June/ July, families with children pick up groceries twice a month. Last year the Co-Op distributed over 45,000 pounds of food in June and July. The need is great in our community and we need your help. End Summer Hunger Sponsorships are available.